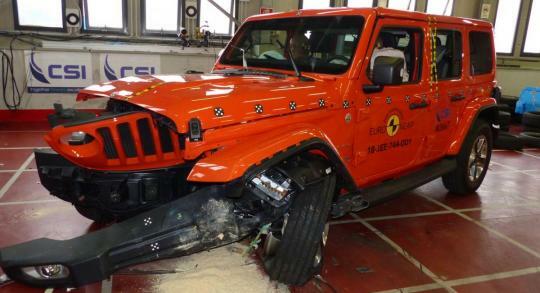 Despite it being a newly launched vehicle, Fiat Chrysler Automobiles's Jeep Wrangler did not do well in the latest round of Euro NCAP test. According to the press release from the association, the all new Wrangler, which is fresh to the market only scored one star against a possible five. This is a result of having only a seatbelt reminder and a simple driver-set speed limiter and no other form of driver-assistance system, forcing the judges to give the four by four vehicle one star only. 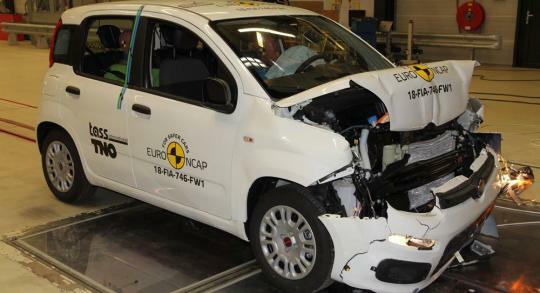 Moving on, FCA receives more bad news as its Fiat Panda scored zero stars in the same round of test. Last tested in 2011, the latest variant of the car got no stars because it only had a seatbelt reminder to help the car score points in the Euro NCAP’s Safety Assist box. Unfortunately, this "dubious distinction matched only by the Punto in 2017".